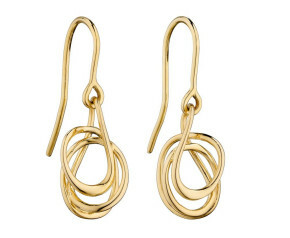 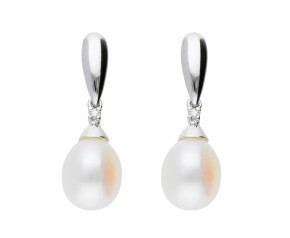 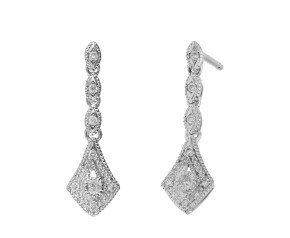 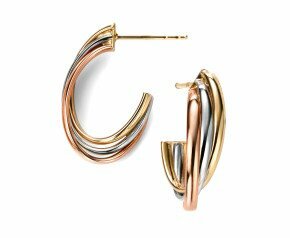 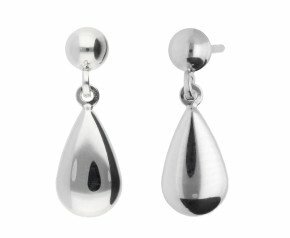 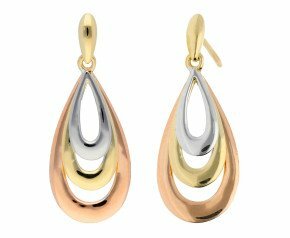 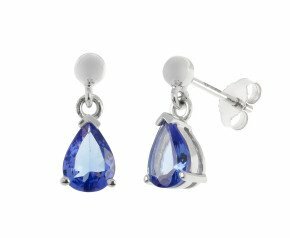 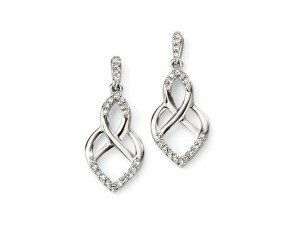 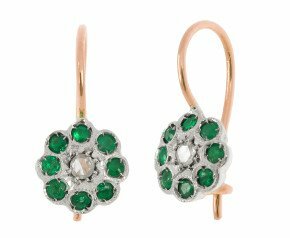 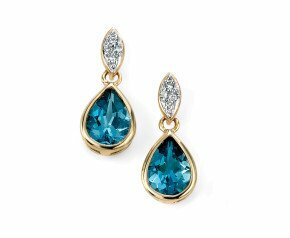 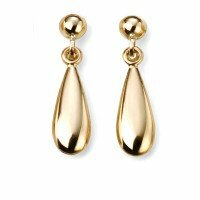 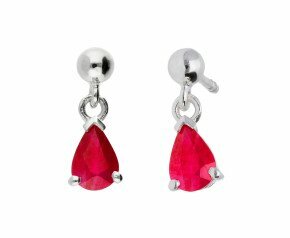 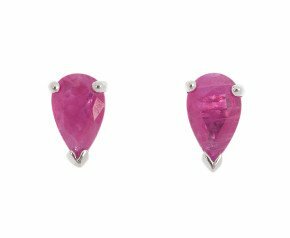 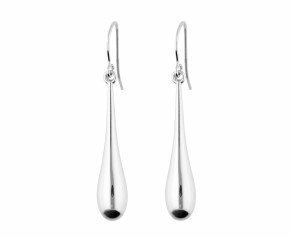 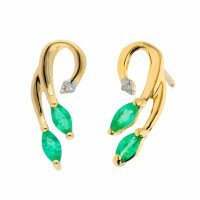 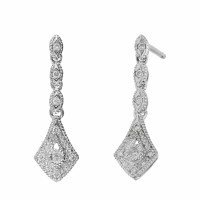 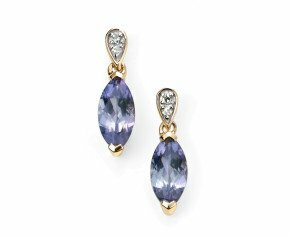 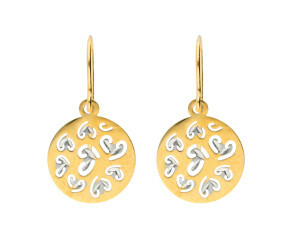 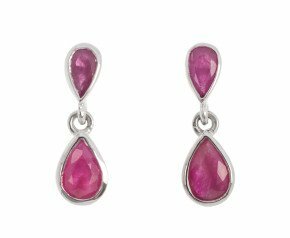 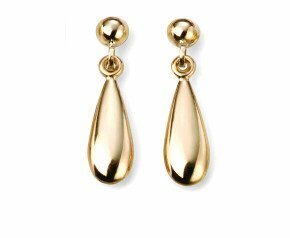 Gold Drop Earrings - A stunning collection of 9 carat and 18k carat yellow, rose and white gold drop earrings. 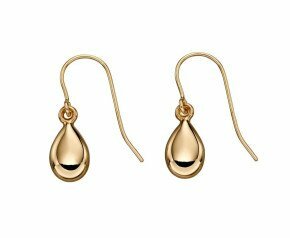 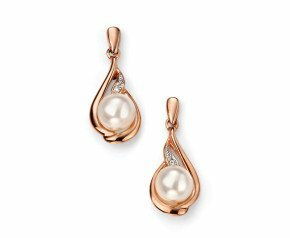 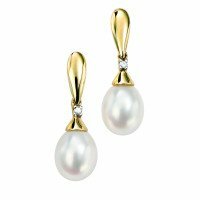 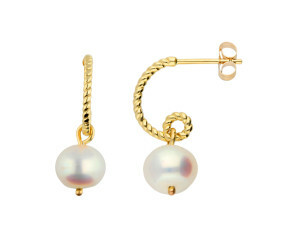 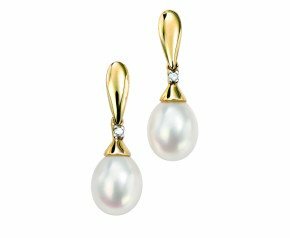 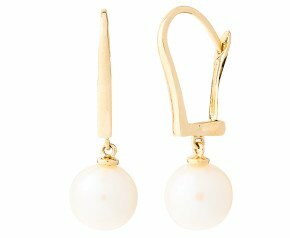 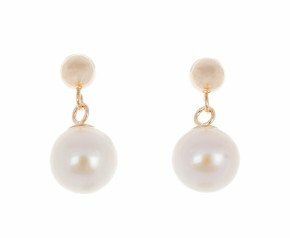 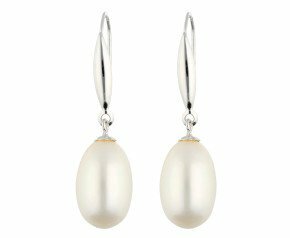 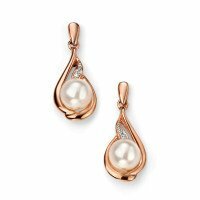 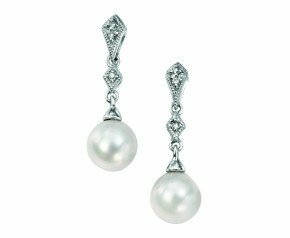 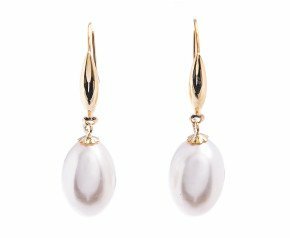 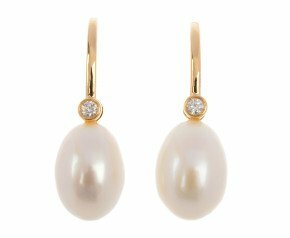 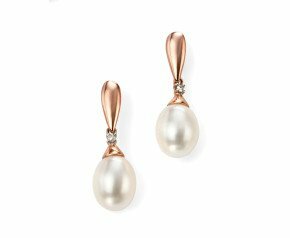 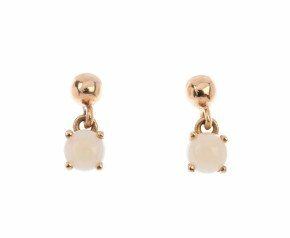 With two and three tone gold drops, to simple plain yellow gold dropper earrings and pearl set white gold drop earrings, our selection offers casual and best dressed designs. 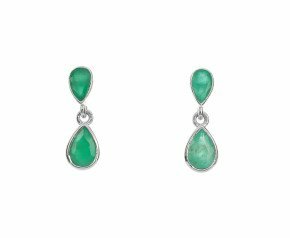 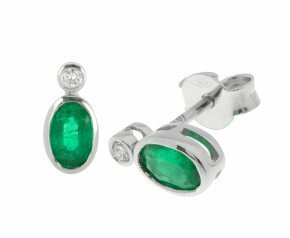 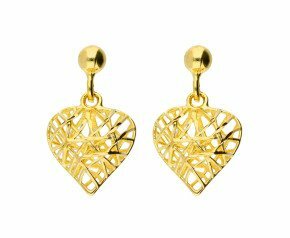 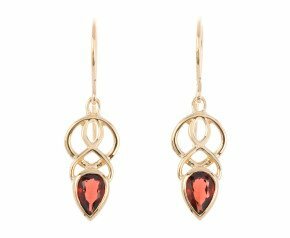 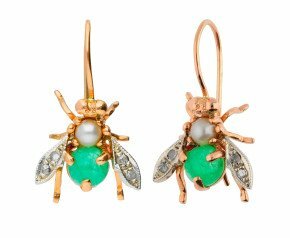 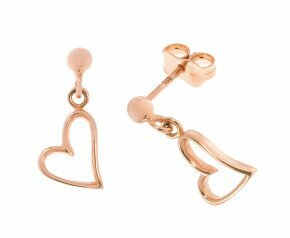 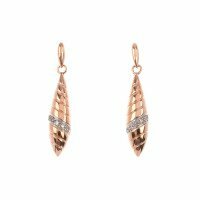 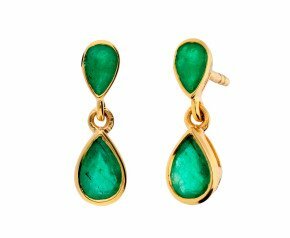 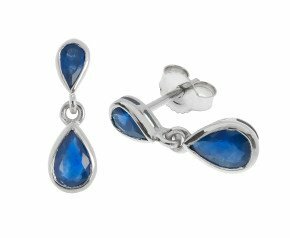 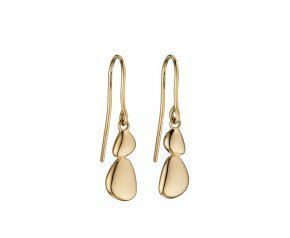 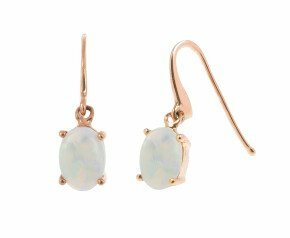 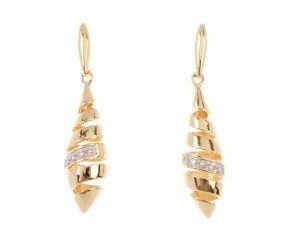 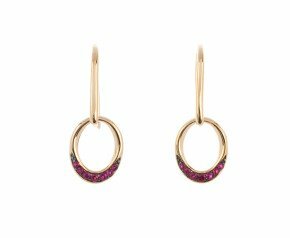 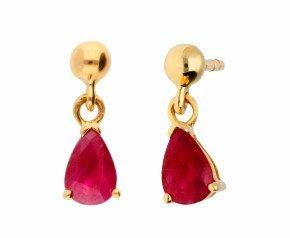 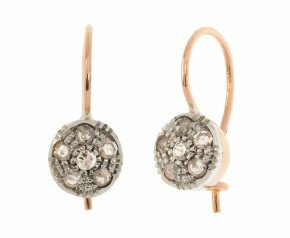 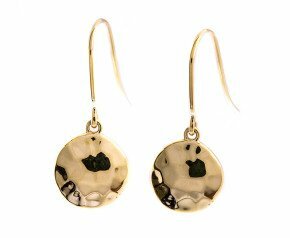 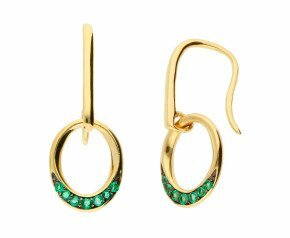 A beautiful selection of gold drop earrings that can be worn for any occasion and is fantastic addition to any ladies jewellery collection.